Eighteen is a big number for Metallic Cat, and now it’s gotten even bigger! So far this year – 2018 – Metallic Cat continues his reign as the highest-earning sire of horses competing at the cutting industry’s elite limited-age events. His total offspring earnings stand just shy of $18 million. Now, Bobby Patton, Metallic Cat’s owner, is pleased to announce the 2018 Metallic Cat $100,000 Incentive, a bonus available to everyone who owns a Metallic Cat 4-year-old and has a 2018 contract to breed to Metallic Cat (excluding re-breeds). For those who qualify, the program guarantees a $100,000 check to the highest advancing Metallic Cat offspring in the 4-year-old Open division at the Metallic Cat/National Cutting Horse Association Summer Spectacular. Metallic Cat is the cutting industry’s hottest sire, one that topped the earnings roster in 2016 and 2017. Both years he was NCHA Top Sire thanks to foals that earned $10 million in just those two seasons. With $637,711 in lifetime earnings, Metallic Cat won the 2008 NCHA Futurity with Beau Galyean and then showed for only few months in the 2009 season. 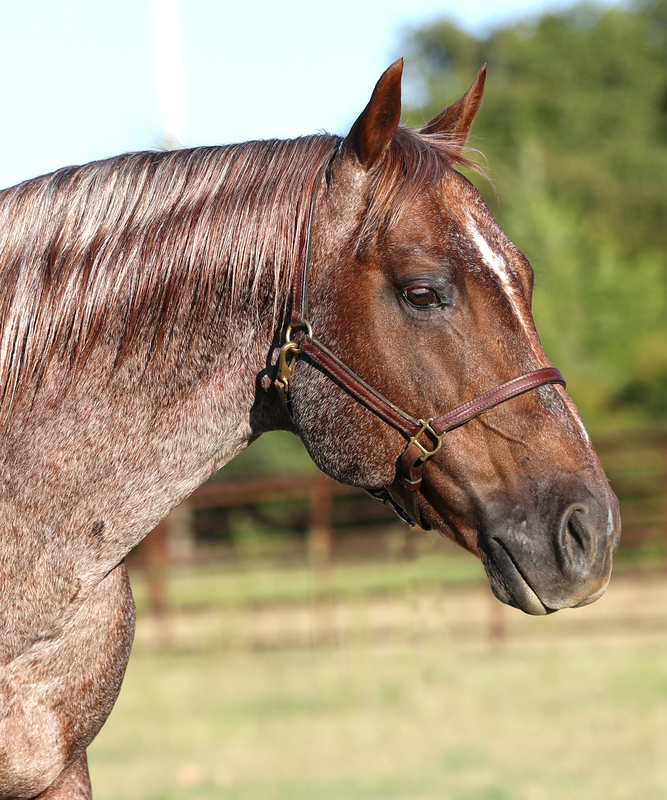 Even with limited showing, Metallic Cat was 2009 NCHA Horse of the Year and was inducted into the NCHA Hall of Fame in 2010. Now, with just five crops of show age, Metallic Cat is among the top 10 of the cutting industry’s all-time most successful sires.